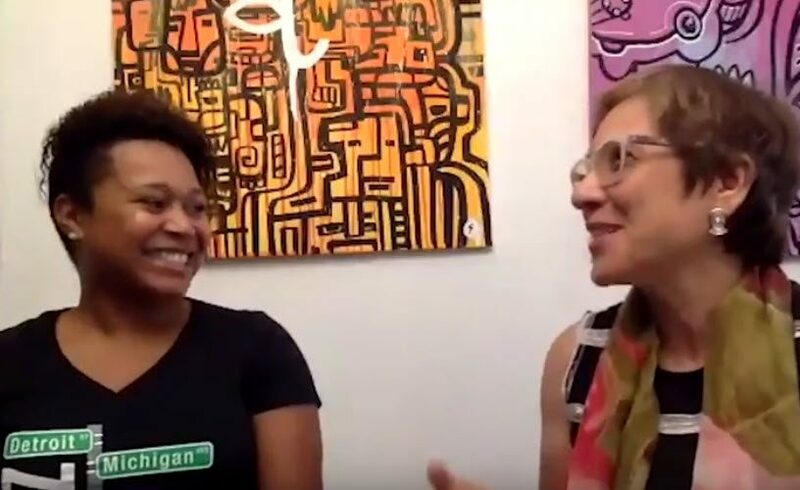 Amy Edelstein interviews Kori Hamilton Biagas from JustEducators about what racial literacy is, how to work in classrooms to lessen racial stress, and how to engage in a positive way to deconstruct our culturally inherited (and often outdated, false, misguided, and even dangerous) ideas about this issue. Kori Hamilton Biagas, M.Ed. is the founder of JustEducators and a communication program manager for SRI Education at SRI International. She founded Just Educators out of a deep passion to address social and educational inequity, and recognizes the power of dialogue to explore sensitive topics of injustice, inequity, bias and privilege. Her work at regional education centers has addressed educational inequity and discrimination on the basis of (dis)ability, gender, national origin, race, religion and socioeconomic status. 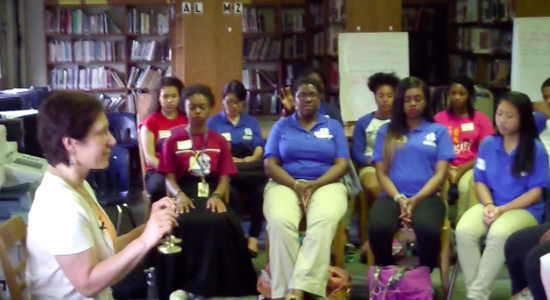 Amy Edelstein teaches mindfulness and cultural development in the Philadelphia public school system. She also leads professional development days for faculty to learn mindfulness practices and facilitates dialogues about core issues that can either factionalize a group or bring us closer together. 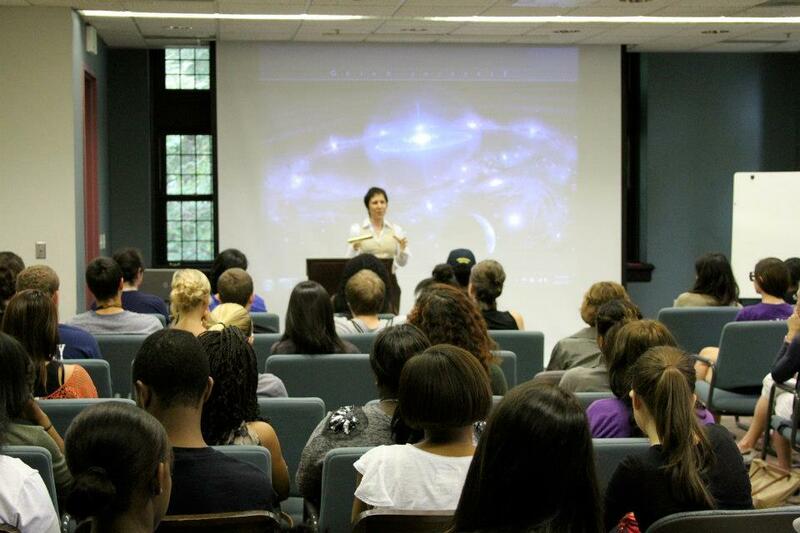 You can inquire about Amy’s program offerings here.